rant? what rant? – This Square Peg. March 13, 2017 Categories Hair, Life, Me, Peoplehair, life, me, natural hair, People9 Comments on rant? what rant? You guys. When ladies change their hair, here’s the thing: their faces stay the same. I can’t count how many times it’s happened to me. It even happened today. Meeting people that I’ve met before and noting their obvious confusion based on a lazy lack of recognition. But we know each other, sir/madam. We laughed. We hung out. We work together. 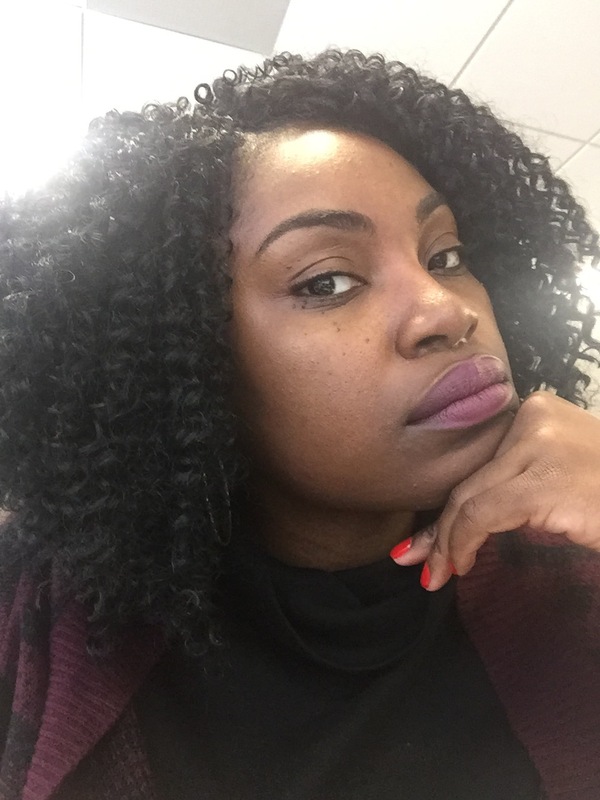 Do these braids/crochets/twists really make it hard for you to determine my identity? So here’s a PSA: some of us, especially my fellow melanin ladies, will change our hair a lot. Because variety is the spice of life and of hair, and we have that ability. Make it a goal, right now, to preserve our faces in your mind’s eye. Because I won’t re-introduce myself. Yes, our faces stay the same. But you’ve got to admit that we’ve got multiple personas as our hairstyle changes though. With big hair, we feel powerful and fierce. With braids, we feel like Nubian Queens etc, etc. Ah, I’m getting jumbo Ghana braids done tomorrow after being a weave, let’s see which persona comes out to play, aye!